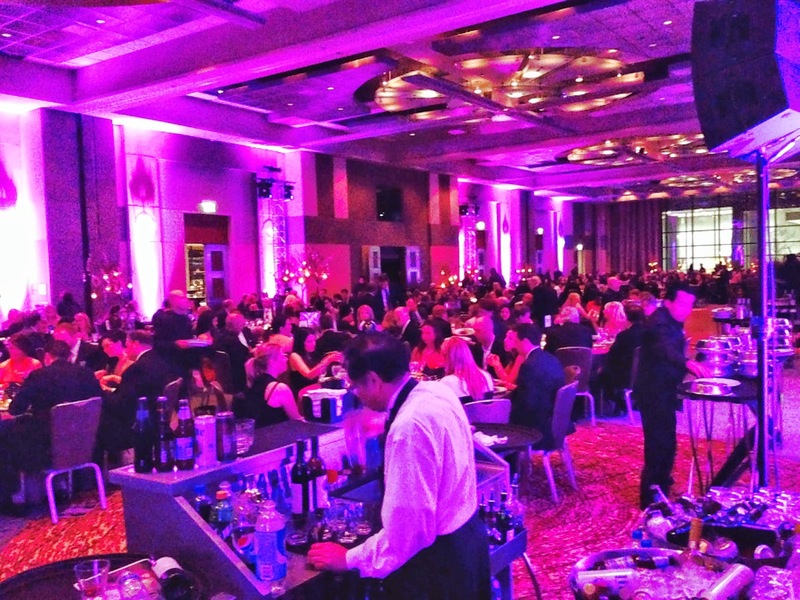 Every year, hoteliers and hotel executives from many independent and branded hotels celebrate together at the annual gala on behalf of the Illinois Hotel and Lodging Association. 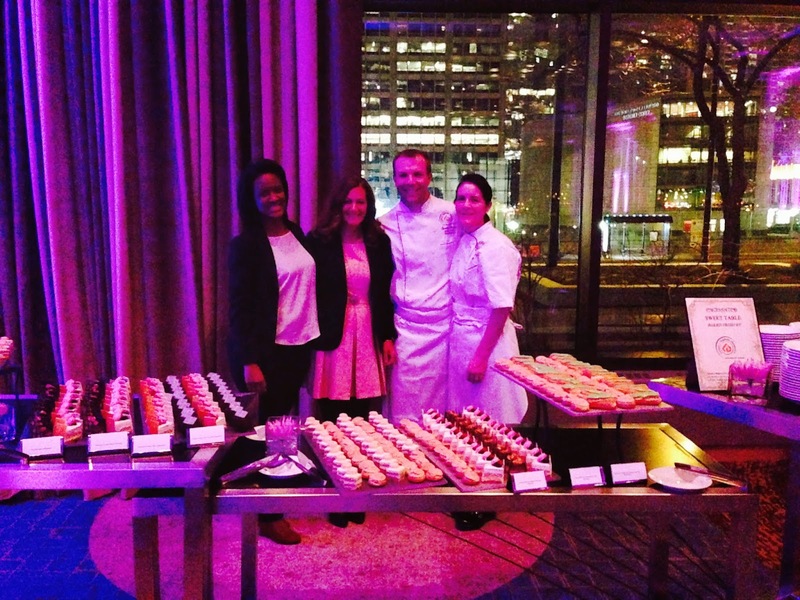 This year the event was hosted by the Hyatt Regency downtown, with a dessert table provided by College of DuPage. Thank you very much to the Baking III class for the preparation of desserts for this event. 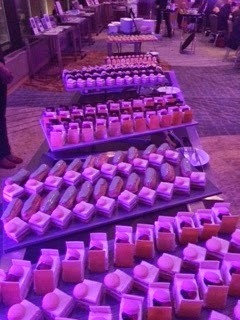 It was a huge success with overwhelming gratitude and satisfaction from all the guests. College of DuPage was represented at this event by Mary Beth Leone, Chef Meyers, Chef Carey, Rachel Dau, and Aldine Martins de Oliveira. Jacquy Pfeiffer is coming to COD!